Everglades National Park Map [ti243] - $10.45 : Trail Explorers Outpost, Keeping the Adventure Alive! 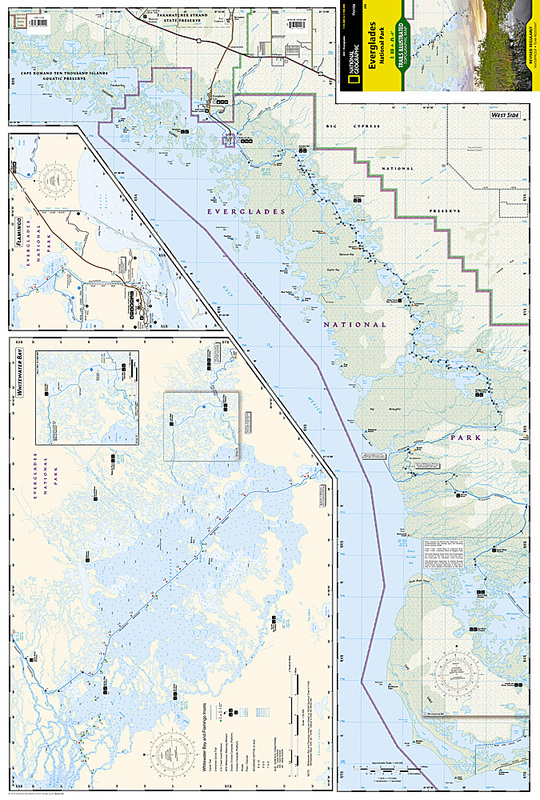 This Trails Illustrated topographic map for Everglades National Park and surrounding area is the perfect map for hiking, boating, paddling, biking, fishing, exploring, camping, and sightseeing in this unique national treasure. 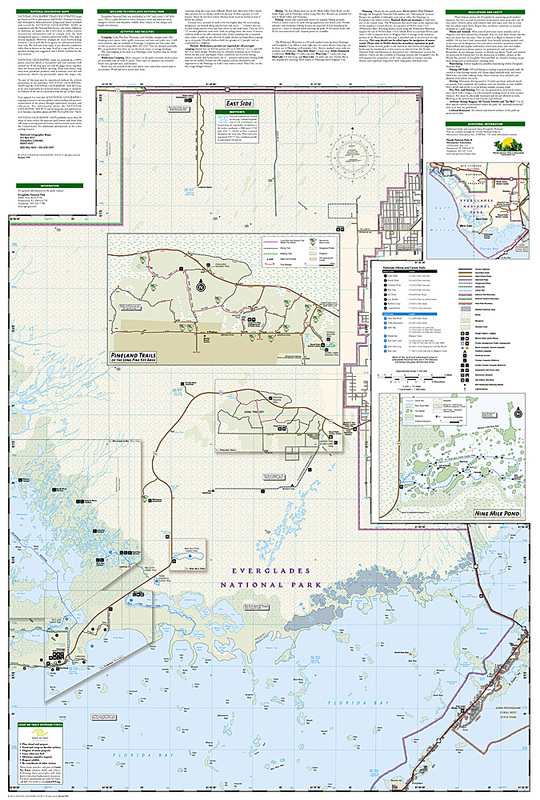 This two-sided map includes the Key Largo, Everglades City, Chokoloskee, Everglades National Park, portions of Big Cypress National Preserve, Fakahatchee Strand State Preserve, Cape Romano Ten Thousand Islands Aquatic Preserve, Shark Valley Tram Road, Old Ingraham highway and campsite, North Nest Key, West Lake Canoe Trail, Snake Bight Trail, backcountry campsites, beach sites, ground sites, and chickees, and detailed insets of Flamingo, Whitewater Bay, Pineland Trails of the Long Pine Key area, and Nine Mile Pond. The map also shows the entire Wilderness Waterway, from the Gulf Coast Visitor Center near Everglades City to its terminus beyond the Flamingo Visitor Center. Includes UTM grids for use with your GPS unit. Just what I needed: sent out in a timely fashion, thank you!